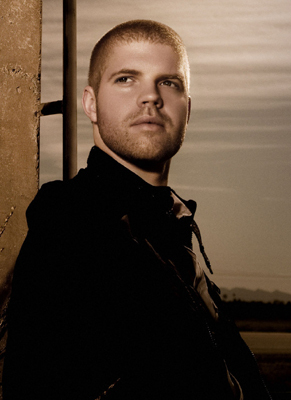 With over 110 remixes to his name—including tracks by Madonna (“Miles Away”), Katy Perry (“I Kissed A Girl”), Tegan & Sara (“Back In Your Head”), and La Roux (“Bulletproof”)—Morgan Page has earned a solid reputation for transferring insatiable pop energy to the dance floor in the form of banging, progressive house tracks. High ranking spots on iTunes’ dance chart, Beatport’s progressive chart, and Billboard’s club charts affirmed his salability, while an ’09 Grammy nomination for Deadmau5’s remix of Page’s “The Longest Road” simultaneously bolstered his underground cred while spotlighting his skills as a songwriter. In 2010, Page will release Believe, a powerful, captivating album that makes good on his International Dance Music Awards nomination as Best Breakthrough Artist, and typifies his journey from bootleg remixer to award-winning producer and world renown DJ. Having long jettisoned his status as an up-and-comer, Page is ready to step into the next phase of his career, firmly joining the ranks of established “triple threat” DJs, producers, and remixers like Kaskade, Deadmau5, and Eric Prydz. It’s no surprise that the dance music scene is already buzzing about Believe. Three time, International Dance Music Awards (IDMA) nominated DJ / Producer Shawn Mitiska, is at the forefront of up-and-coming talent in the worldwide dance music industry. Having produced some of the most notable club tracks over the past few years with trio Cerf, Mitiska & Jaren, Shawn has thoroughly established himself as a creative force within the Electronic Dance Music (EDM) scene. His chart topping, innovative productions include, “Man On The Run”, “You Never Said”, “Light The Skies” and his global hit “Beggin’ You”, remixed by Armin van Buuren, world’s #1 DJ. As a result, Shawn’s masterful collection of productions has consistently positioned him atop all major dance and download charts, with nearly every top DJ in the industry supporting his cutting-edge body of work. As a producer, Shawn’s skills are in constant demand as he is no stranger to working with, and remixing for the likes of Armin van Buuren, Markus Schlulz, and Andy Moor amongst others. In addition to his solo production work and remix projects, Shawn is currently working together with partners Matt Cerf & Jaren on their debut artist album for Armada Music, set to be released during early 2010, followed by a slew of international tour dates. As a DJ, Shawn’s abilities to keep crowds mesmerized and energized, with his flawless mixing and track selection, assure that his unique talents are in constant demand. 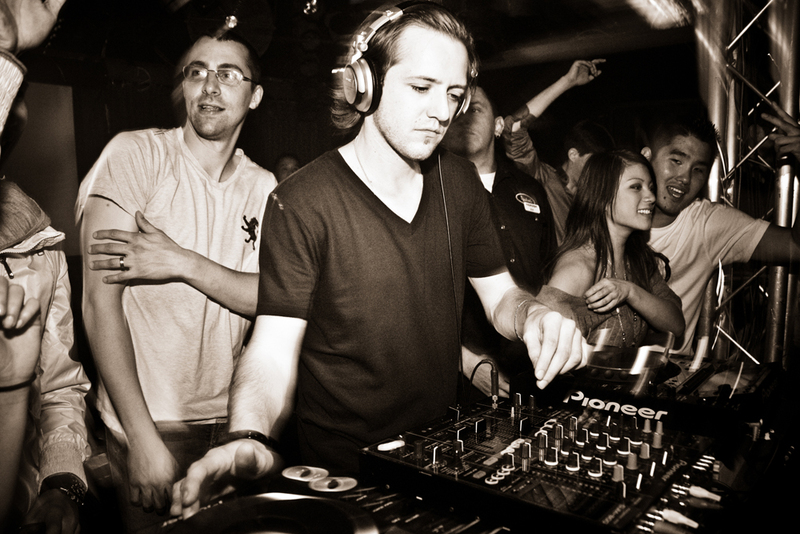 He currently occupies residencies at world-renowned super clubs “The Church,” and “Vinyl” in Denver, Colorado, and has shared billings with some of the biggest DJs in the world, including Moby, Tiesto, and Armin van Buuren, to name a few. During 2009, word of Shawn’s exceptional talent has garnered rave reviews, as he has exploded onto the international tour scene. Shawn Mitiska is currently traveling the globe, as he continues to inspire those that see and believe what drives him as a future EDM pioneer!